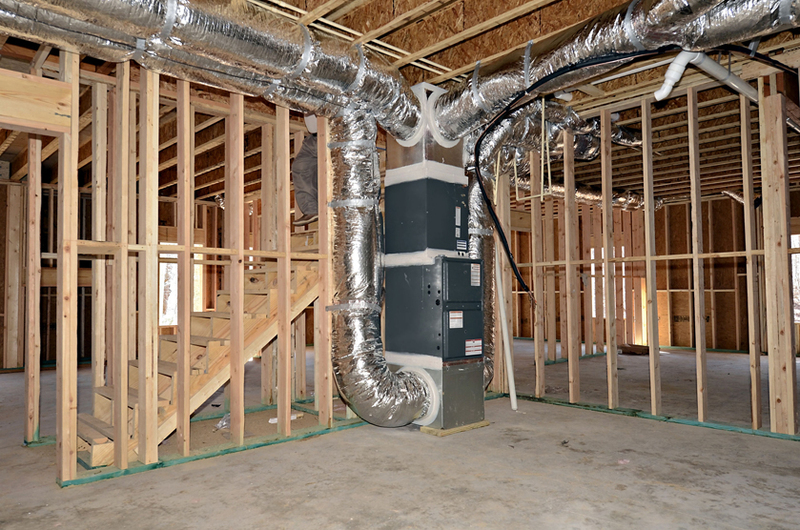 Even though you may often overlook the ductwork in your home, the smooth running of your HVAC system is contingent with the ductwork’s efficiency. It is, after all, the delivery system for conditioned air around your home and needs to be up to scratch for optimal performance. Repairing ducting that is in poor condition is put off by many homeowners to save on the costs of these repairs. But in the long term, you are likely to end up losing more money due to the decreased efficiency of your system. The first step you should take before getting your ducts fixed is to determine if there is a problem with them in the first place. There are certain indicators that can give you a good idea whether the ducting is the source of your HVAC problems, or if it’s something else entirely. This article outlines ways to spot them. Since the main aim of your HVAC system is to achieve a stable and comfortable temperature throughout your home, a major indicator that there’s a problem with your ducts is if there is an uneven temperature between rooms. If you feel that one or two rooms are at a different temperature or humidity level than the rest of the property, use thermometers to test the temperature difference, taking into account other factors such as open windows. Temperature fluctuations can indicate that there is either an issue with the installation of the ductwork itself or a leak somewhere. This can cause the loss of conditioned air and pressure disturbances, which means your system is still at work, yet producing little to no results. When you first activate or deactivate the system, it will make some noises. Particularly with rectangular shaped ducting, the noises are a result of the metal sheeting that the ducting is composed of expanding and contracting, and this is completely normal. If, however, the noises are continuous or occur randomly whilst the system is on, then there is a cause for concern as it’s a sign that the system has pressure disturbances, bad installation, is malfunctioning or has a significant blockage. Whistling sounds are also a common sign that there’s a problem with the ducts and this can indicate a leak, or that the vent covers are too small for the system to handle. It could also be that dust build-up within the vent covers is blocking air flow. The simplest way to test your ducting is to check the airflow of your vents yourself. Use your hands to feel the airflow coming out of the vents in multiple rooms and you may notice a difference. One or more of the rooms may have a weaker airflow than the others, and this is a sure indication of a problem. Leaks, inadequate insulation, loose joints or bad sealing can all lead to decreased air flow through the ducting of that particular vent. The infestation of rodents, roaches or other pests can also signal that your ductwork is not working as efficiently as it should. These home invaders typically take refuge within ducting, often bringing in debris that causes blockages. This isn’t just a threat to the condition of your HVAC system but also yours and your family’s health, as many pests carry pathogens and allergens into your AC which can then be distributed around the property. This brings us on to our next point. Debris, pathogens and allergens as a result of infestations of pests, the congregation of molds and a general build-up of dust and dander can directly cause respiratory illness, and irritate pre-existing conditions, especially for those who have allergies such as allergic rhinitis. This can make your home quite uncomfortable, and if you do have a sensitive respiratory tract, it could even be a nightmare. The best way to combat this is the have the ducting thoroughly cleaned and if it is a pest control problem, to start thinking about ways of dealing with them. You may not notice temperature fluctuations or any of the other physical signs, but there is one thing that should certainly get your attention. Spikes in your energy bills may indicate there is a problem somewhere in your HVAC system. 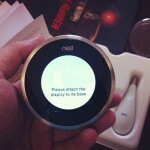 Although it doesn’t indicate the exact problem, it is certainly something to look out for. Did You Detect a Problem with the Ducting? If you believe the ductwork may be causing a decrease in efficiency of your HVAC system, you could try and patch the leak, tighten the supports or fix any other issues yourself if you are quite handy with DIY and know what you’re doing. *Editor’s Note—Make sure the duct joints are sealed to get the most efficiency from your system. 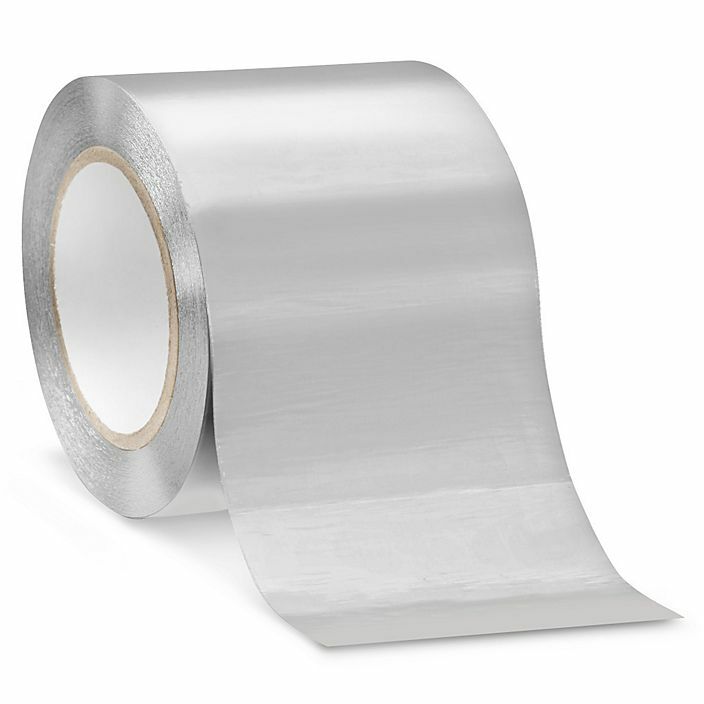 Avoid “duct” tape for air ducts and wrap the joints with high-quality foil-faced tape, which is more durable and creates a tighter seal. If you’re not entirely sure then don’t be a hero, because mistakes can be costly. 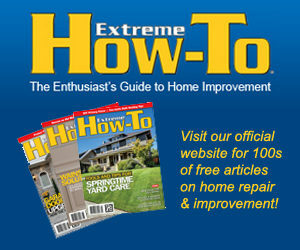 The best thing that you can do is contact a qualified HVAC technician. They will be able to diagnose the specific problem with your system and will have no problem honing in on the exact issue with your ducting to repair it or give you advice on what needs to be done. In summary, it’s always much more valuable to take the upfront cost of fixing and maintaining your ducting rather than slowly losing more money in the long term due to a drop in performance caused by poor ductwork. Author bio: Dave Miller is an HVAC tech who now dedicates himself to sharing knowledge on his website HeatTalk. Dave has worked for over 10 years in the HVAC industry and for the last 5 has run his own contracting business. He can be found on Twitter with the handle @heattalkcom.